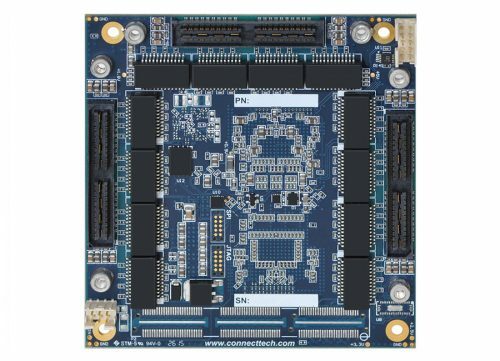 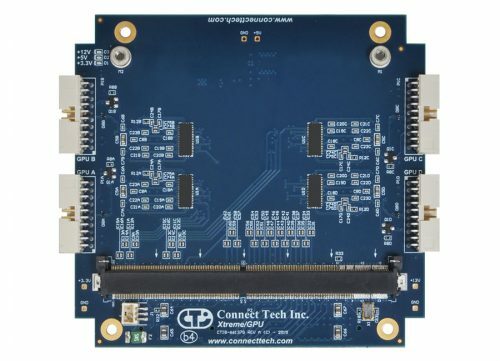 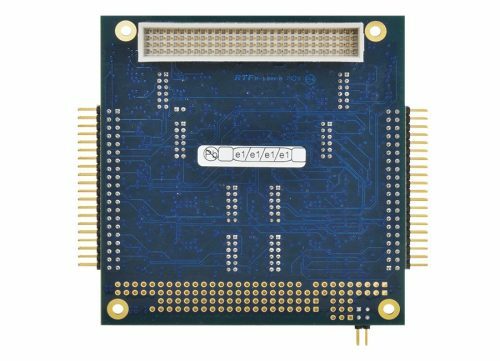 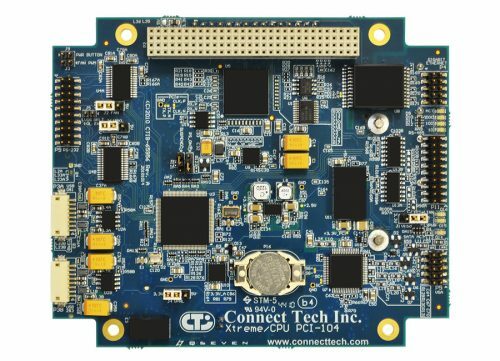 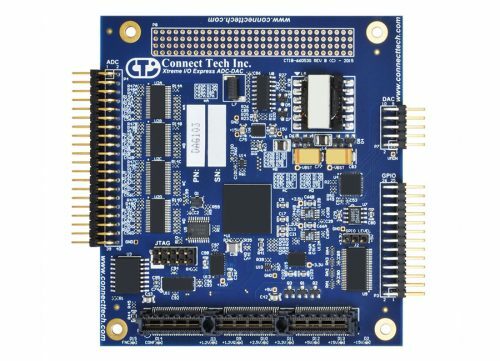 Xtreme/104-Plus Opto - Connect Tech Inc.
Connect Tech’s robust Xtreme/104-Plus product family has introduced optical isolation as an additional feature to its product offering. 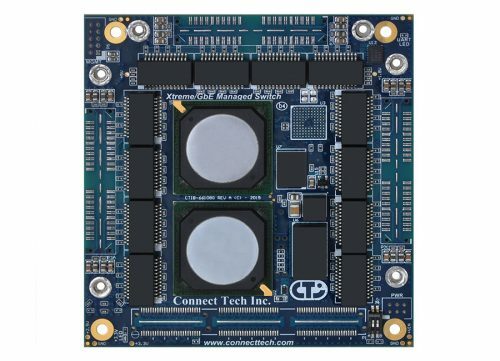 Xtreme/104-Plus Opto provides the added protection of 3kV optical isolation on a rugged and compact form factor for your critical applications. 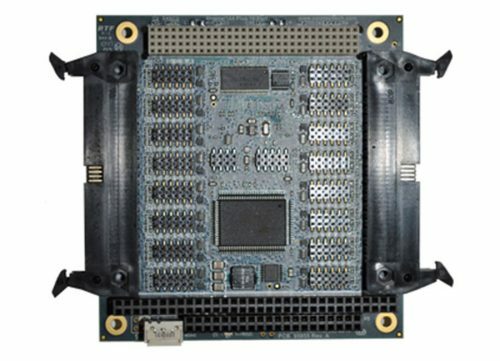 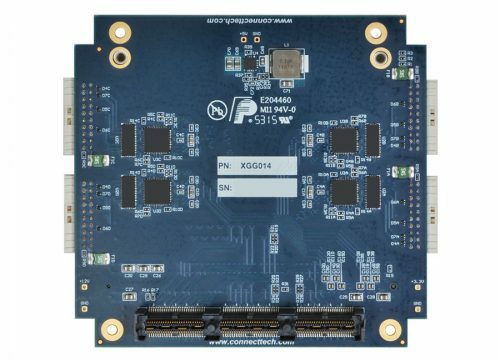 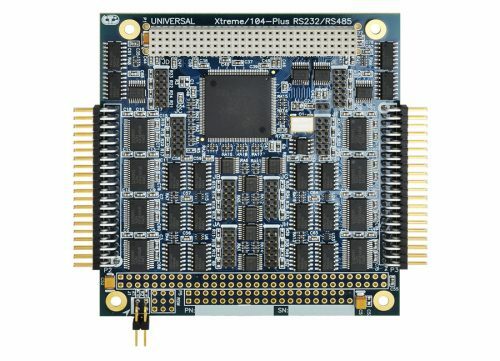 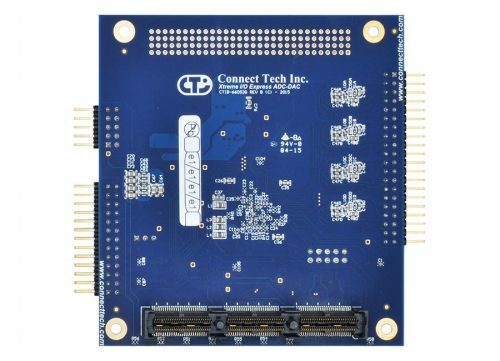 PCI 2.3 and PC/104 2.0 compliant, this PC/104-Plus card includes a PC/104 pass-through connector for compatibility with legacy PC/104 cards. 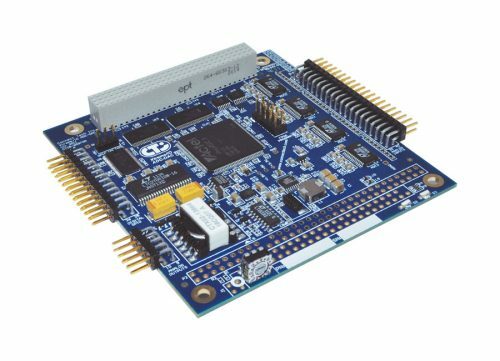 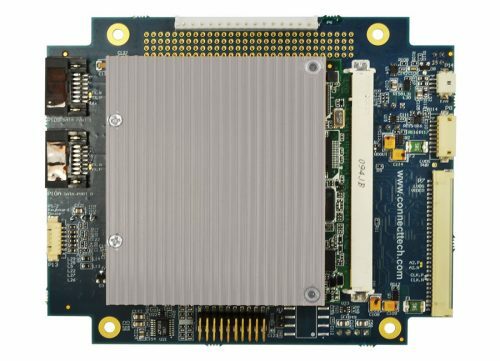 Dependability, high speed data transfer rates and 3kV of optical isolation protection make these cards ideal in environments where harsh conditions may disrupt communications. 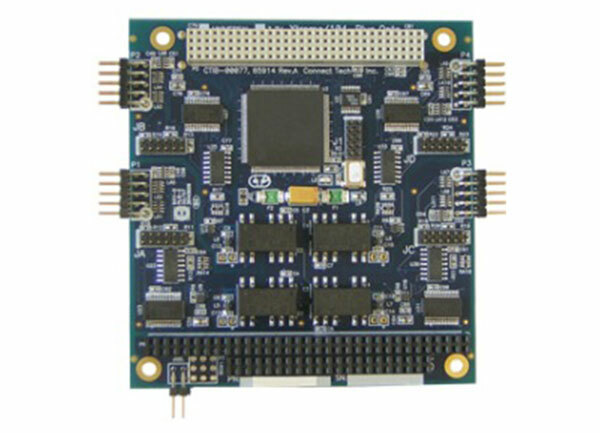 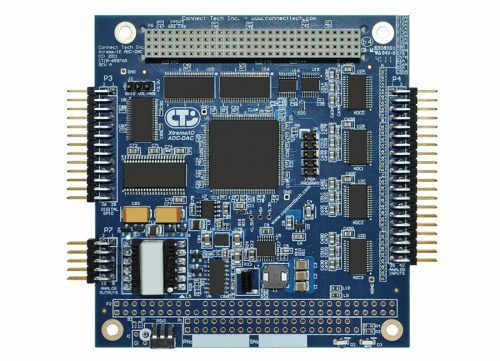 Use Xtreme/104-Plus Opto for embedded systems in the military, aerospace, medical and industrial sectors.